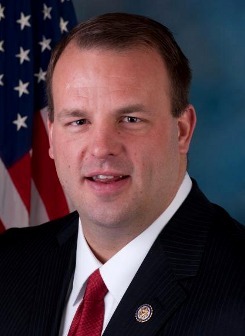 Popular Philadelphia Eagles football player elected to US Congress in 2010, succeeding John Adler. Conservative Republican; anti-abortion rights, anti-gay rights, pro-gun rights. Campaigned on what he called a "common-sense" platform, calling for elimination of estate taxes and taxes on unemployment and Social Security, secured borders, and reduced income, corporate, and estate taxes.